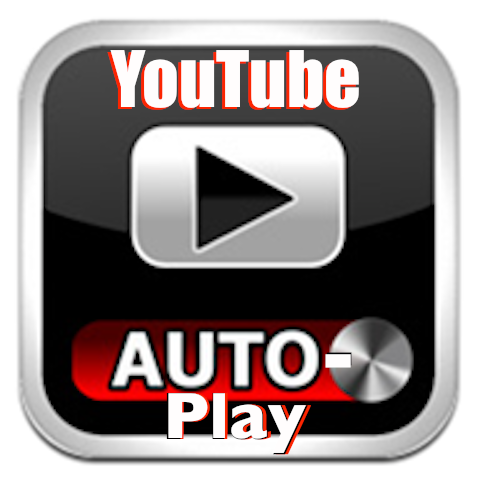 YOUR VIDEO WILL AUTOPLAY (and "Loop" if u wish) WITHIN YOUR GIG JUST LIKE THE VIDEOS ABOVE!! ALL Adsense Ads will Function and Count as REAL VIEWS per Visitor you receive!! It's actually VERY SIMPLE. NO COMPUTER SKILLS NEEDED. TAKES 5 MINUTES TO LEARN! SELL MORE GIGS by CROSS-Promoting your other Services with VIDEOS!! LEVEL "X" MOST TRUSTED SELLER!!! THIS is AN INSTANT DOWNLOAD - YOU WILL GET A TUTORIAL AND A DOCUMENT - I GUARANTEE THIS SERVICE. 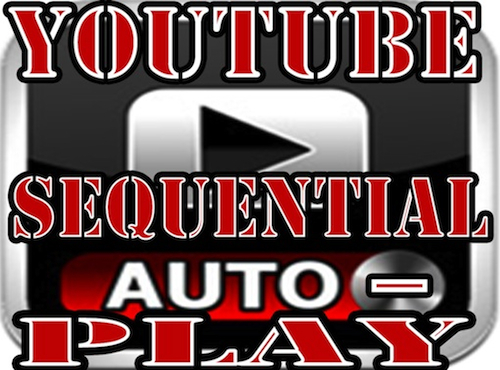 SO IF YOU CAN'T FIGURE IT OUT, I WILL PERSONALLY EMBED ALL VIDEOS FOR YOU TO PLAY AUTOMATICALLY! AUTOPLAY & LOOP Embedded VIDEOS in your Gigs on SEOClerks is ranked 5 out of 5. Based on 11 user reviews.